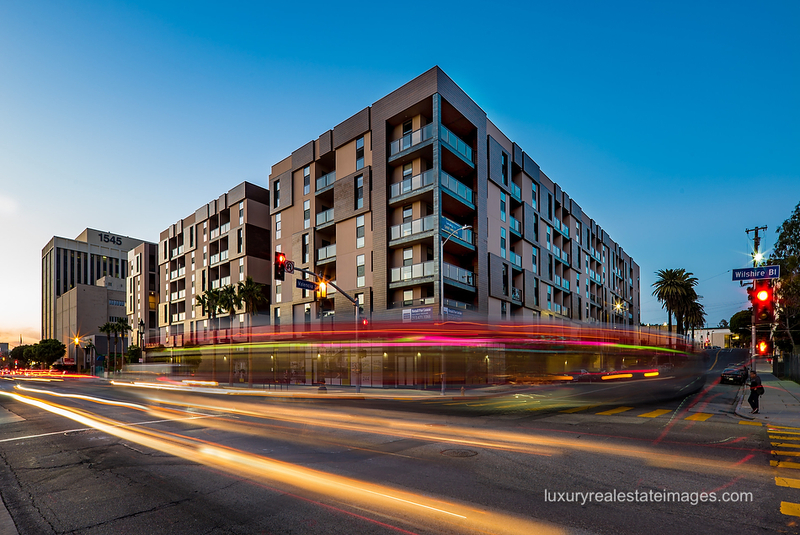 Apartment Photography Services | Los Angeles: Luxury Real Estate Photography specializes in commercial-residential photography in Los Angeles California. 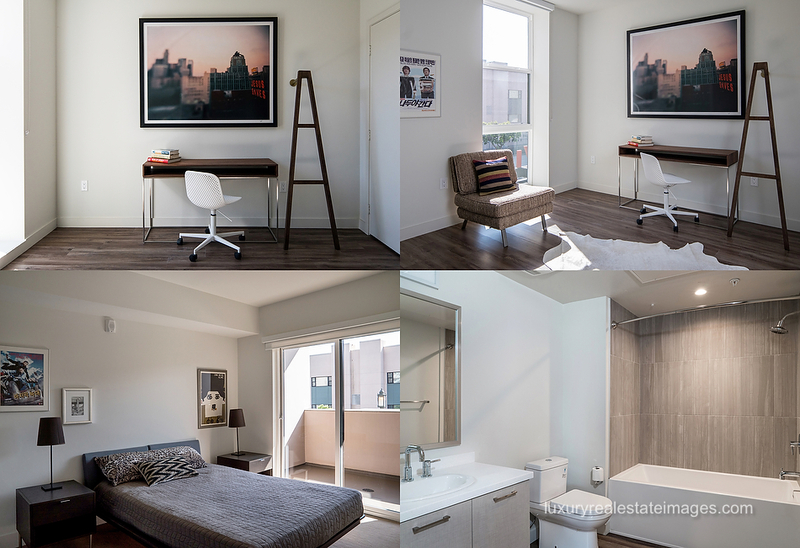 The commercial real estate photography is one of the finest examples of contemporary high-end apartment homes I’ve seen to date. The ownership didn’t hold back on design and technology. 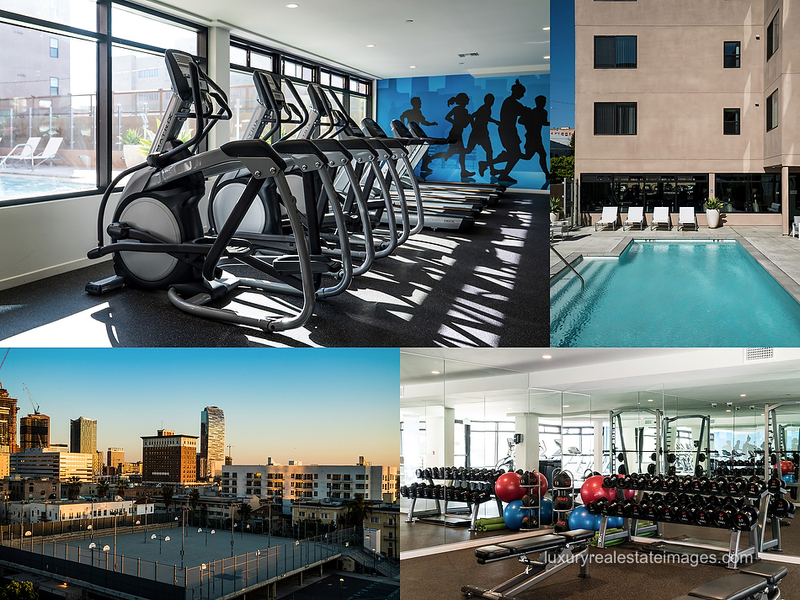 State of the Art gym on property, pool oasis in the middle of Los Angeles. 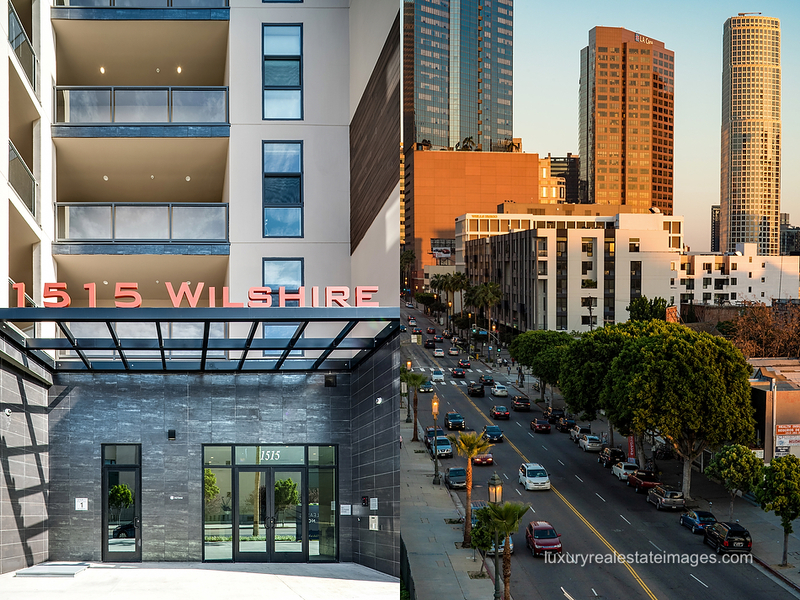 “The Wilshire Valencia: Anyone who knows and loves Los Angeles can appreciate a Wilshire Boulevard address. Iconic, established, coveted by locals, it means timeless, classic, and the epitome of Los Angeles. 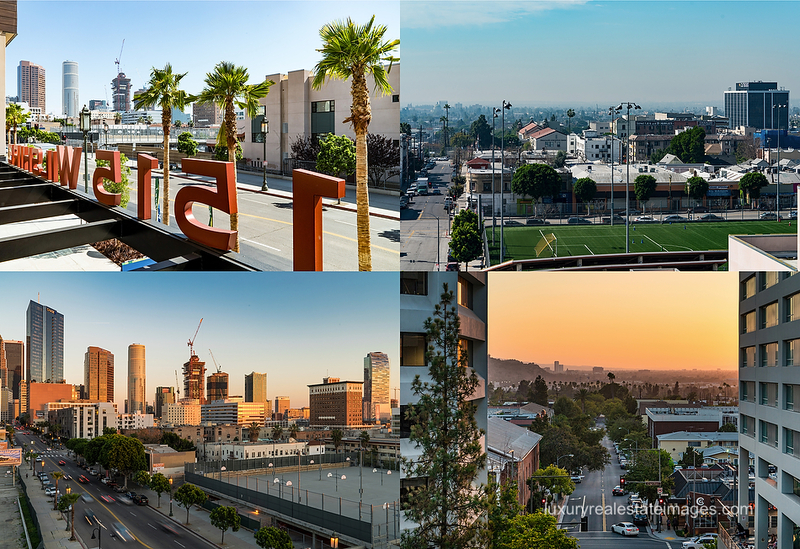 Wilshire Boulevard brings an uncommon personality, spanning the beaches of Santa Monica to the pockets of DTLA. 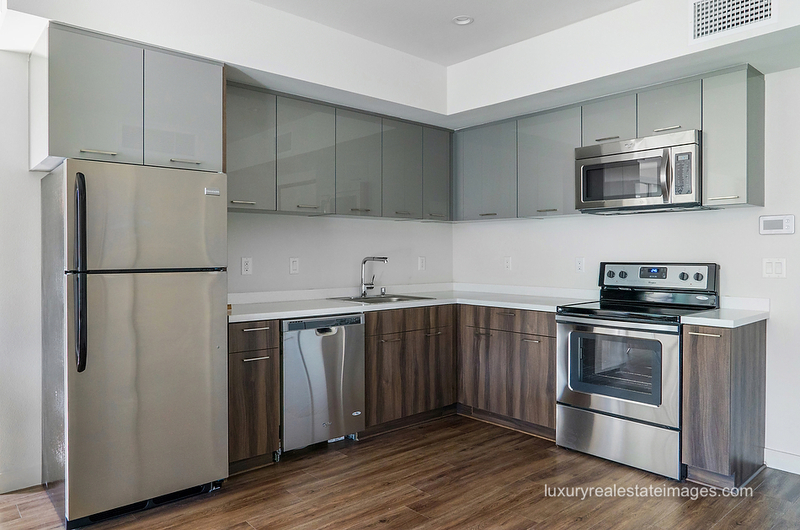 Nesteled between Santa Monica and Pasadena with a mix of studio, 1-bedroom and 2-bedroom, units ranging in size from 489 to 1,119 square feet. The pet friendly residential community offers a state of the art cardio-equiptment, outdoor sport parks, pool, enclosed garages and luxury interior finishes. Apartment Photography photoshoots of this caliber for commercial real estate and luxury apartments are undertaken for marketing to prospective renters. Images will be used in online marketing and print media and magazines. When prospective renters like what they see online, it encourages them to call or visit the property. And if there are vacancies for qualified renters….it will lead to them renting. 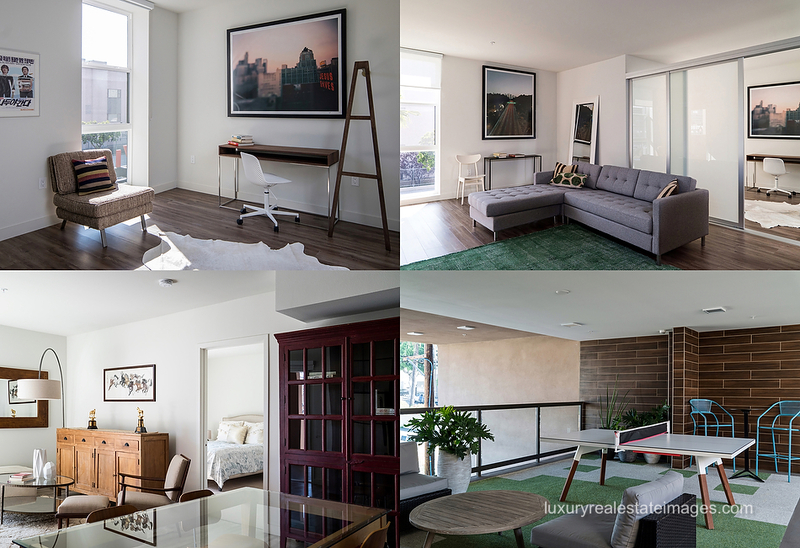 Professional luxury real estate and commercial residential images of your apartments can mean the difference between open units and a waiting list. Photography includes all common areas, the rental offices, clubhouse, 1-bedroom, 2-bedroom, and 3-bedroom units, beautiful resort pool, poolside cabanas, all amenities, conference room, state of the art gym, and twilight photography. Marc Weisberg is a commercial residential and luxury real estate photographer. Architectural Projects: Los Angeles, Orange County, CA, San Diego, Paris, San Francisco, New Orleans, New York City and Stockholm.